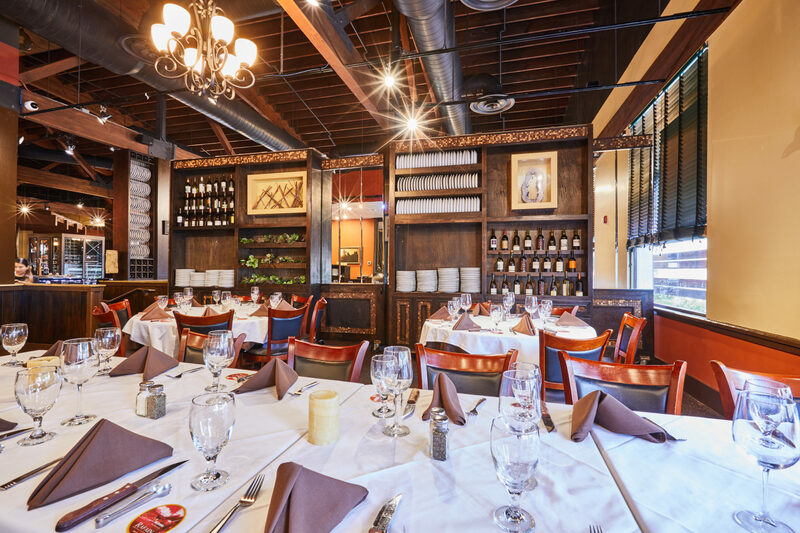 The First Prime Brazilian Steakhouse, Rafain (a family name), redefines this award-winning concept, by offering exceptional quality of service and tradition for over five decades. Having established their first Southern Brazilian Churrascaria in 1959, three generations of family recipes and restaurant concepts come together, following the trends of modern restaurants, to bring the true flavors of Brazil. It’s our endeavor to enchant customers and to make them feel right at home.